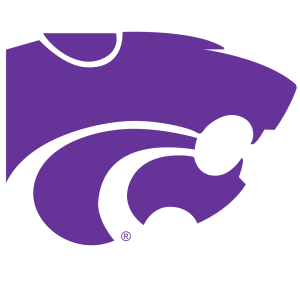 MANHATTAN (AP) — Skylar Thompson threw for two scores and ran for another and Kansas State ran away from UTSA 41-17 on Saturday. Kansas State: Despite the 72-yard TD pass from Alex Delton in the second half, Skylar Thompson more than likely ended the much-debated topic of who will be the Wildcats’ starting quarterback. From the first series of the game, the Wildcats were much more efficient and balanced than they had been in their first two matchups of the season.